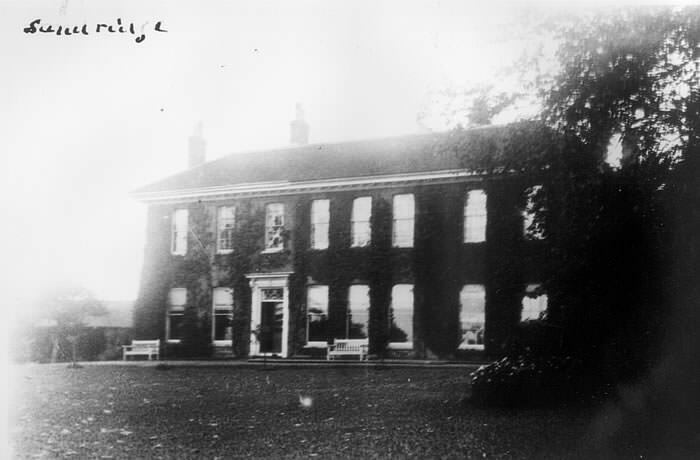 In 1978 Richard William Thrale, co-author of Historic Sandridge, bought the whole of the very dilapidated main building at Sandridgebury and saved it from demolition. A considerable amount of remedial works was done to convert the mansion into three superb establishments. A complete re-roofing were commenced even before completion of the purchase. A dividing wall was built from the cellars to the crutch of the roof, and one unit was sold in November 1979. Richard Thrale continued to refurbished the shell into a beautiful home that became known as Sandridgebury House and took up residence in March 1981. The Old School House and coach-house were separately divided off, occupied and refurbished. 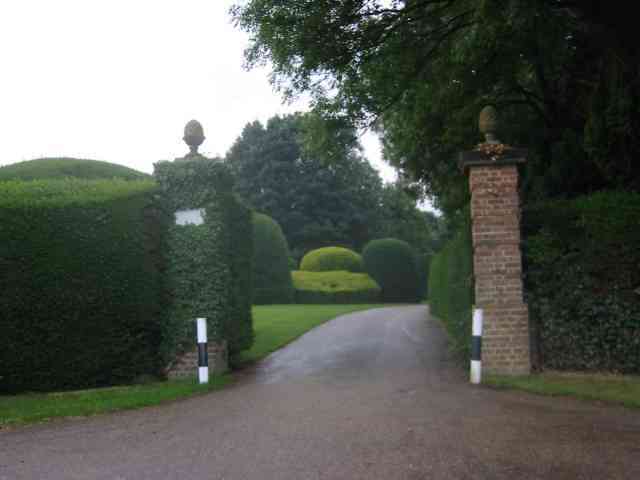 Sandridgebury is now home to four families and the Thrale family are resident is Sandridge once again. For more information on Sandridgebury and its history - see Janet Rose's book. I have, by chance, come across your website and it is of particular interest, as I was at School in Sandridgebury in 1956/7. I note that Hardenwick has or had taken over the Aylesford School and I would like to contact this school to enquire about an alumni. Could you help? 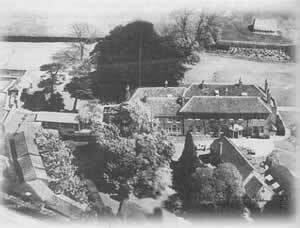 Just to add that after Hardenwick boys' prep school, around 1969 the school was bought by the MacIver family from Boston to run a private boarding school for US high school children. This school closed around 1973. I attended the Concord School at the house for about 18 months until it closed suddenly in 1974. The school offered a loose, experimental sort of coeducational environment for a cast of a few dozen vagabond students whose parents lived in various places throughout Europe and were paying dearly to keep their kids housed there. I remember a sweet older lady who did the cooking and a gentle soul named George MacIver who acted as headmaster and lived with his family in apartments upstairs. Music rang out constantly; a fellow from New York named Pip played rather good blues piano for hours in the main hall. When everyone could "get it together," classes were held in what were refurbished stables, while students lived in both the main house and the coach house. Some days, students and teachers would walk through the field to Sandridgebury, where there was a village pub and a few small shops. I only lived there for a few months, preferring instead to take the train up a few times a week because I missed London and the city's exciting music scene. In summer 1977, I returned for a day and the house was indeed dilapidated, abandoned and in desperate need of repair. It was rather spooky spending a melancholy afternoon wandering around with not a soul to be seen. If anyone sees this who also attended Concord, please do get in touch.